Having major renovation work carried out results in the entire house being covered in brick dust and construction waste. 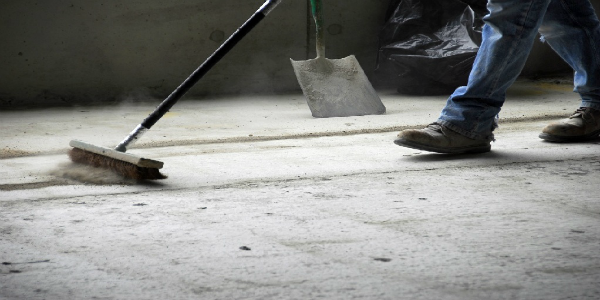 At Speedy Cleaning we have teams of cleaners that have been specially trained to deal with the dirt that results from building work. We understand the importance of doing a job thoroughly and making sure that all traces of construction waste are removed. We guarantee results that will please you. Call us. 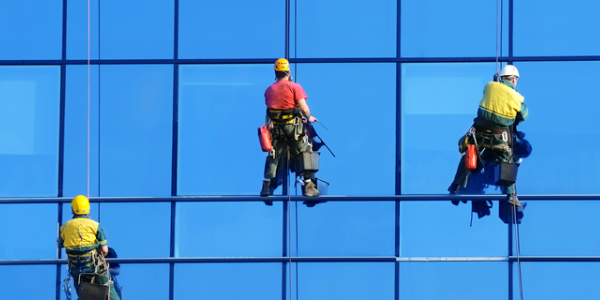 Facade cleaning requires the use of specialist high access equipment and cleaning procedures. Every job is assessed individually to meet health and safety, local authority and planned cleaning requirements. Speedy Cleaning offers professional services to help restore the original look of your building. 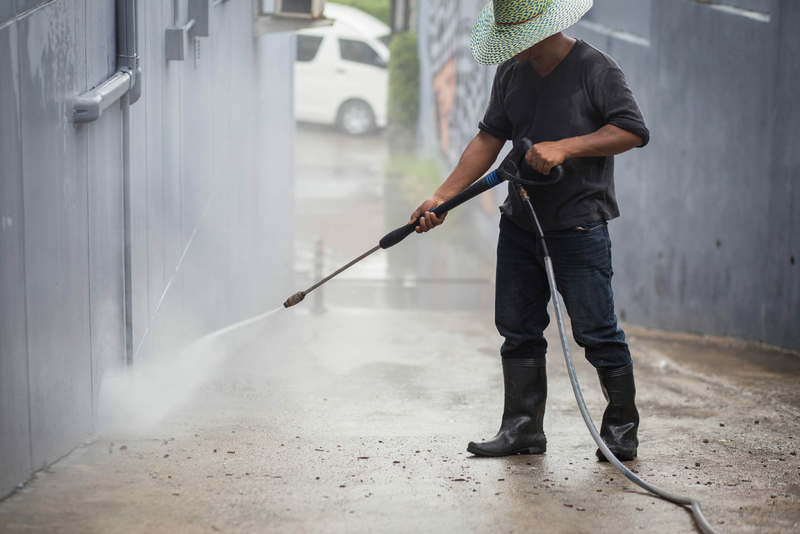 For more information on our facade cleaning services, feel free to contact us. The damp climate in the UK can have an adverse effect on roof tiles as they become more porous with age. Over time this can create the prefect conditions for moss, algae and lichen to grow on the tiles. 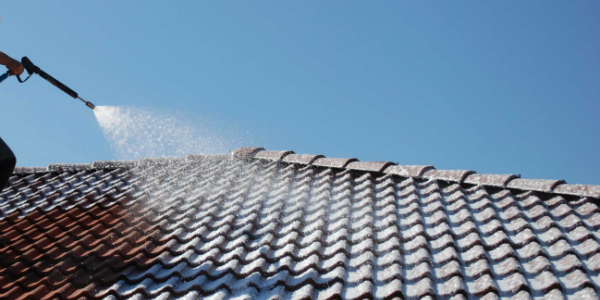 This in turn may lead to problems that could become expensive as a result of too much moisture being absorbed by the roof tiles. Speedy Cleaning has the perfect solutions for a professional finish. Call us for a free estimate. Over time driveways can become unsightly and slippery, making the area unsafe to walk on due to the build up of weeds, moss and algae. Your driveway is the first part of your home people see. 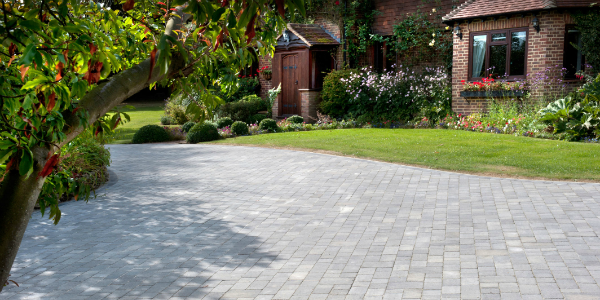 A clean driveway will make a huge difference to the overall appearance of your property. At Speedy Cleaning we achieve amazing results. Call us to discuss our services into further detail.